Sunday morning nice and early, we arrived at Montsalvat around 8.15am. Sixteen members participated in the outing and were keen to make a start at 9.00 am. 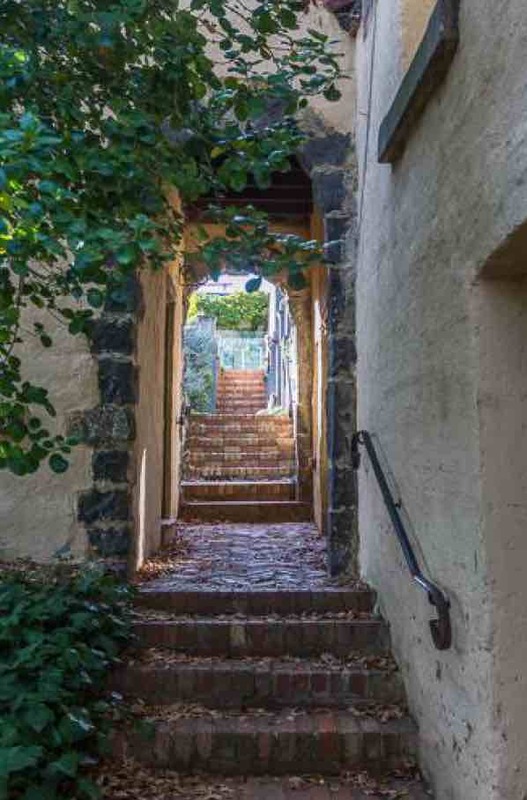 Montsalvat is an artist colony in Eltham, established by Justus Jorgensen in 1934. It was built with the help of other artists. During the war, they would scrounge up old doors, windows building products from around Melbourne. 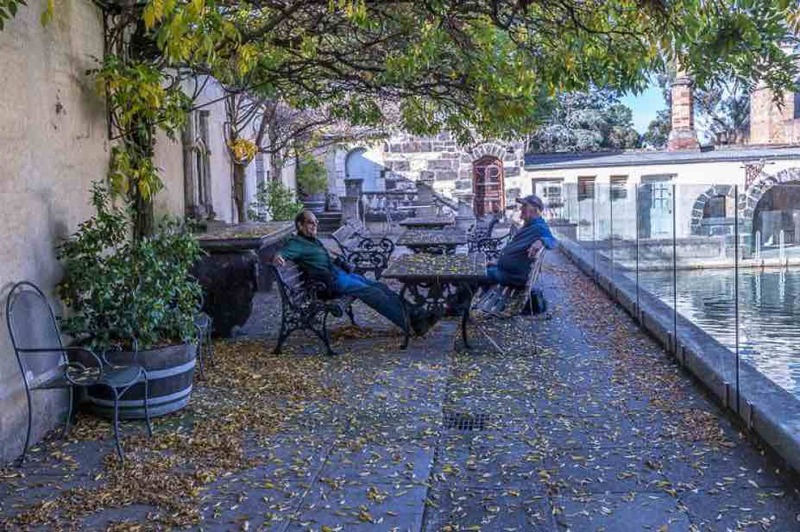 If you have a chance to look at the history of Justus Jorgensen and Montsalvat, it’s quite an interesting story and an interesting insight into the arts scene of Melbourne. The main gallery was closed to the public, due to an Australian movie currently being filmed there, except for a few members lucky enough to have a sneak peek before the doors were locked. A very strange setup at Montsalvat, doors are closed but you can enter, other doors are closed but you can’t enter. Some say private other say Keep Door Closed to stop birds from making nests inside the building. So if you are not careful you can miss some gems, which I think I did on a couple of occasions. On entering the main gardens, everyone dispersed in different directions, crossing paths throughout the morning. We were lucky that not many people were around that early, so we were able to have some uninterpreted access to photograph. The only incident during the morning was Trish who didn’t see the step, twisted her ankle, unfortunately. The poor camera could not be saved and was dead on impact. All in all a successful outing and no doubt we will see some of the images in future competitions.